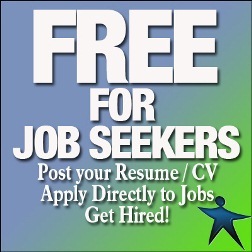 Message to Job Seekers Age 50+: Get Tech-Savvy Now! Is This The Best Cover Letter Ever? 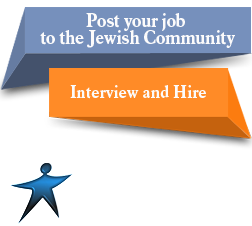 Copyright © 2019 Jewish Jobs – Free Jewish Jobs posting to the Jewish community.